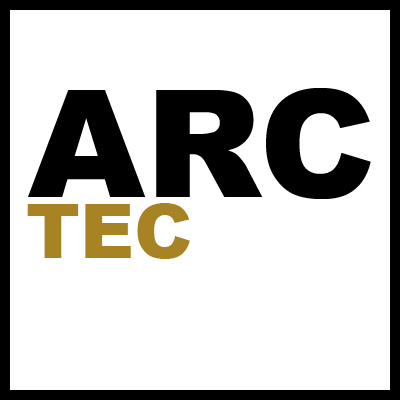 ARC-tec is a research and design workshop whose primary objective is to utilize education and technology to further an understanding of the materials, processes and techniques employed by architects, artists and designers. We are analog and digital craftsman which necessitates studying how physical, cultural and social environments influence the evolving practice of architecture and the continual examination of methods used to construct the spaces we inhabit. Discovery, Education, Creation.